Featuring panoramic country and mountain views, Willowbank offers free onsite parking. 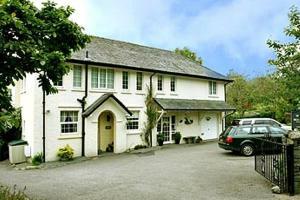 In the heart of the Lake District, it is situated just 10 minut.. Situated in Ambleside in the heart of the Lake District, a 20-minute walk from Lake Windermere, the 18th-century Chapel House offers stunning views ov.. 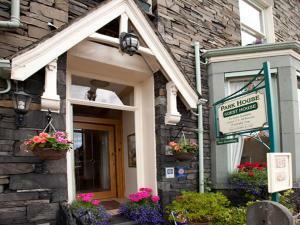 Located in the pretty Lake District village of Ambleside, this 18th-century hotel is situated in the centre of this historic town, with all the amenit..
Set in an 18th-century coaching inn in the tranquil village of Ambleside, The White Lion offers easy access to the Lake District National Park and the.. 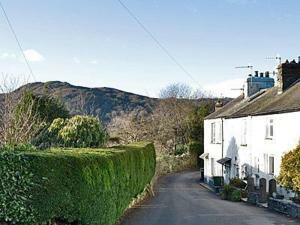 Situated on a quiet, traffic-free lane on the edge of Ambleside, Wynford Guest House offers free Wi-Fi and free parking. 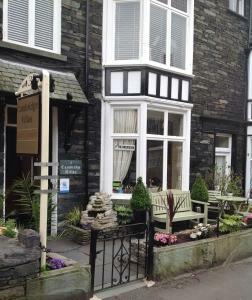 You can enjoy the peaceful su..
Ferndale Lodge, a family-run guest house, is placed only a few minutes’ stroll from the centre of the charming Lake District town of Ambleside. With.. 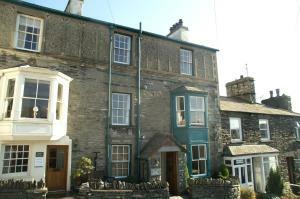 Located in the charming town of Ambleside, in the heart of the beautiful Lake District. The Lakes B&B offers mountain views and is only a 5-minute dri..
Set in Ambleside, this holiday home is located 3.2 km from Rydal Water. It provides free private parking. An oven, a toaster and a refrigerator can b..